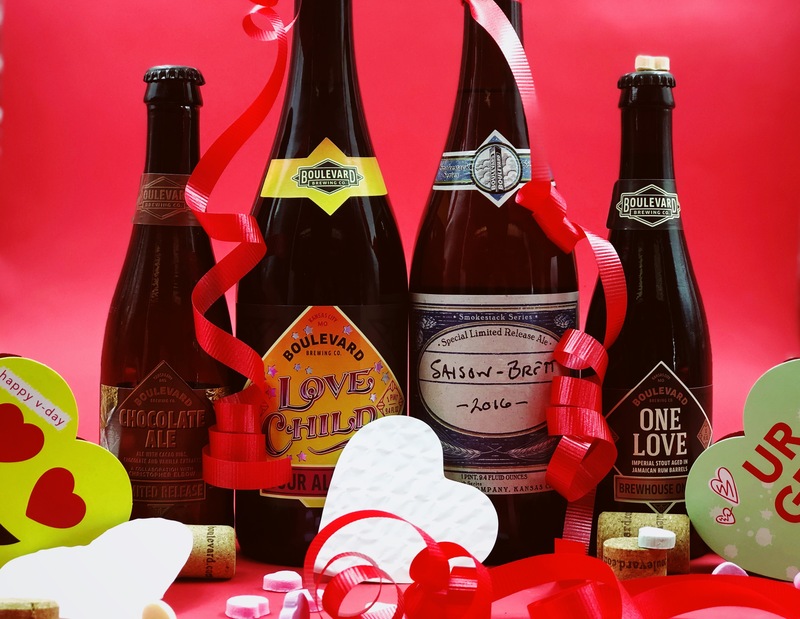 This Valentine’s Day pledge your love to the greatest love of all: beer! We dug through the cellar to assemble a special love-themed guided flight and will present elevated pairings alongside. If you love beer as much as we do, this is an event that cannot be missed.